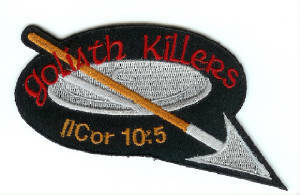 "Private" Certified Handgun Safety and FL Concealed Weapon classes are available. 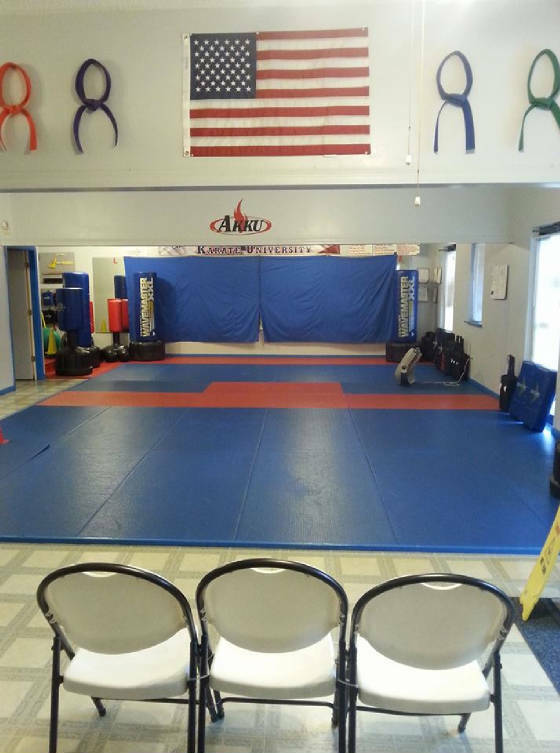 KENPO KARATE was depicted in the movie "The Perfect Weapon"
Welcome to Walker's American Kenpo Karate University, Inc. North Florida’s premiere source for Kenpo Karate training in Branford, FL. American Kenpo Karate is a system of martial arts which is characterized by the use of quick moves in rapid-fire succession intended to overwhelm any opponent. 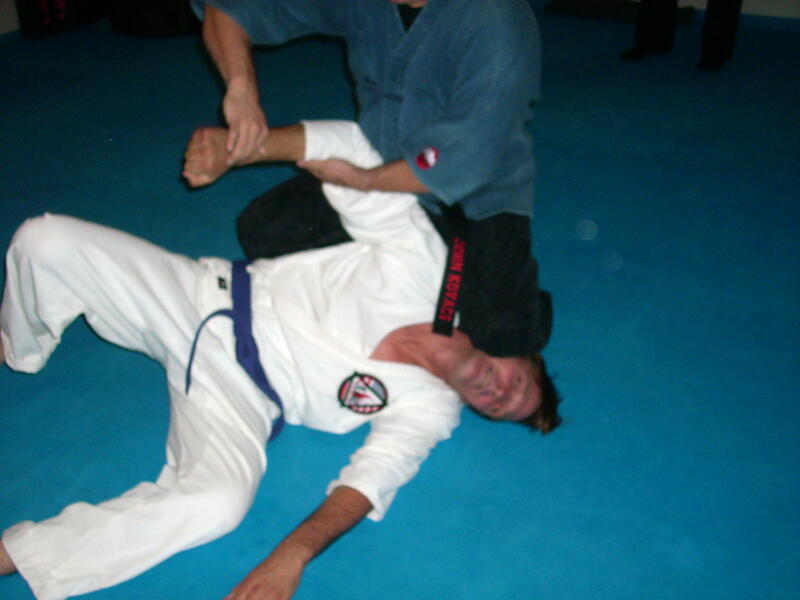 Unlike some other martial arts, Kenpo instruction can be tailored to the individual students' needs and body make up. At AKKUinc, we teach age specific classes for students from ages 4 through senior. 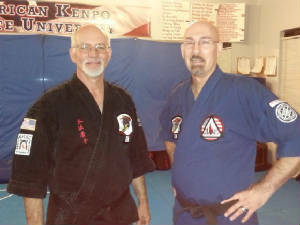 Kenpo is an art you are never too old to learn. Based on real life self defense scenarios anyone might find themselves facing either at home or out in the street, Kenpo is the martial art answer to learn for the world we live in today. 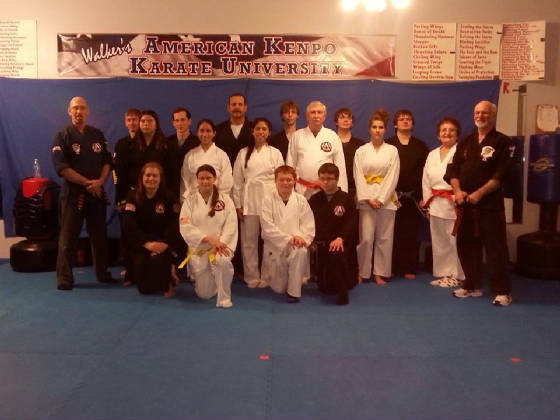 Students of Kenpo Karate report many benefits, both physical and mental. Do not wait any longer. Start your journey for a better life and call us today for a FREE no cost no obligation introductory lesson. And for a limited time, mention you visited the web site and new students will receive a FREE uniform when they enroll in AKKU’s introductory program. Don’t delay, call today!